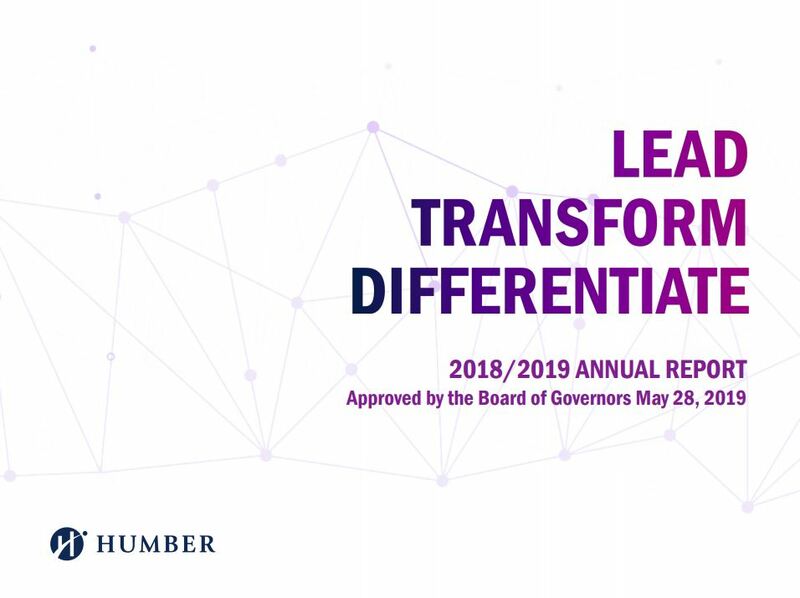 The Strategic Mandate Agreement (SMA) is Humber’s submission to the Ontario Ministry of Training, Colleges and Universities in response to the Ministry’s consultation process on the future of postsecondary education. The SMA outlines Humber’s institutional mandate, vision and priority objectives, and is the first phase of an ongoing dialogue with the Ministry. It identifies the college’s current strengths and areas of future growth, and closely aligns with College’s strategic and business plans. The current SMA term is April 1, 2017 through to March 31, 2020. 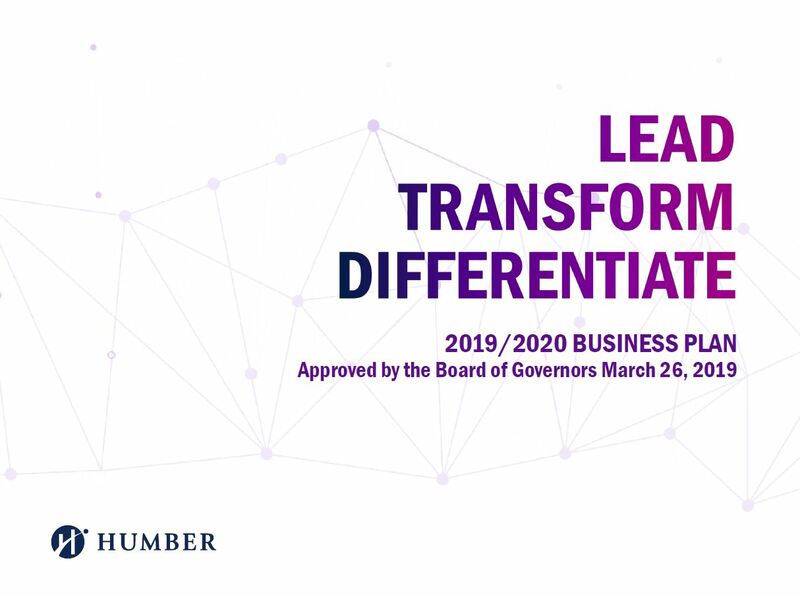 The Business Plan demonstrates and communicates Humber’s value in providing a quality polytechnic education and the key initiatives the college will undertake in the designated fiscal year to achieve its strategic priorities. 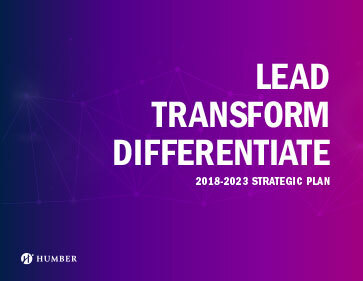 The 2018-2023 Strategic Plan provides broad directions for Humber. 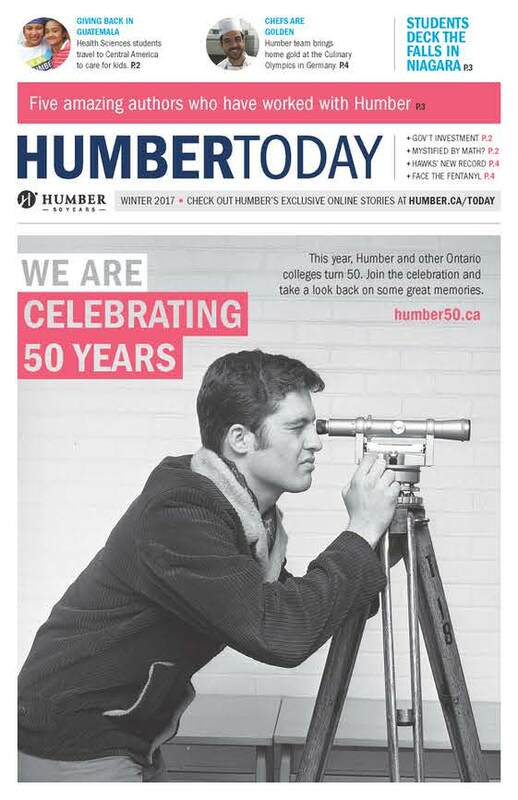 It is a roadmap from which we will develop more detailed action plans to meet Humber's objectives. 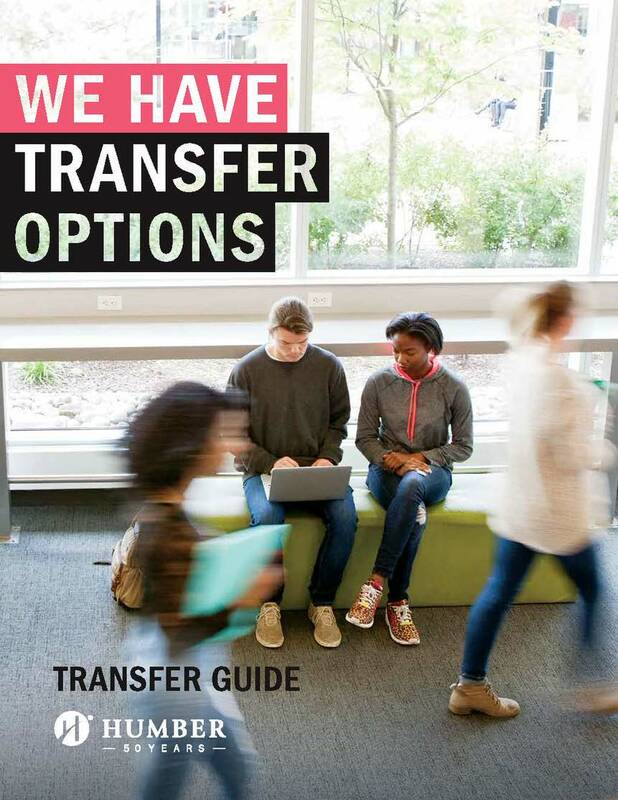 Humber’s Academic Plan is all about student success. 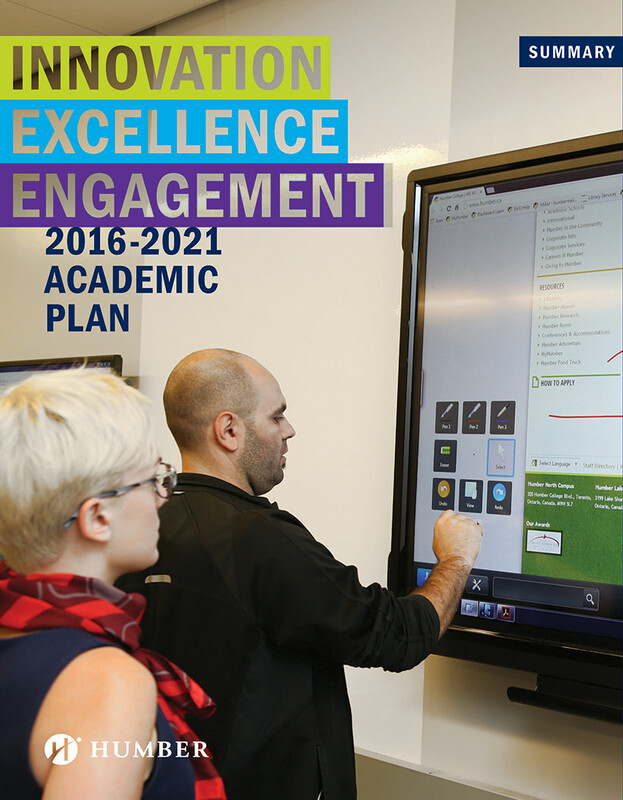 Focused on teaching and learning within a polytechnic, postsecondary environment, the plan outlines a series of goals and strategies that will guide our academic initiatives for the next five years. 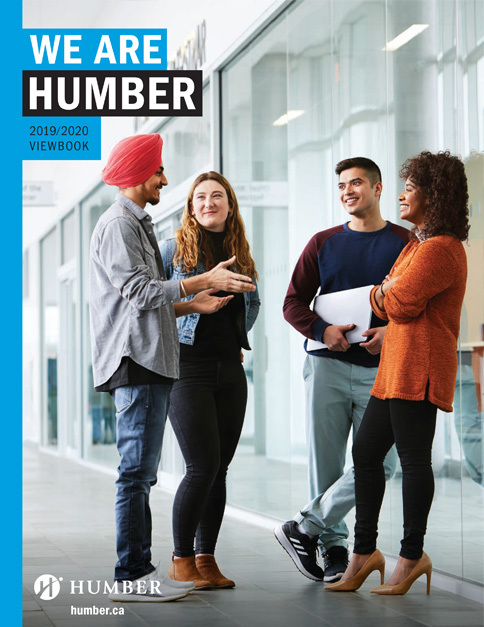 The 2017-2018 Annual Report summarizes Humber's achievements over the past year.